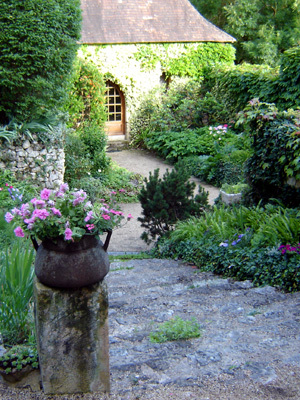 Château De Roucaudou offers guests four very unique and charming living arrangements. Each unit comes fully furnished, with linens, and equipped with a full kitchen so you can cook wonderful meals using fresh local ingredients throughout your stay. Click on the different units below to see the floor plan, pictures, and amenities.